If there is someone who understands a soon-to-wed couple, it's another soon-to-wed or married couple. They are either going through or have undergone the same process of finding wedding suppliers and may have similiar wedding-related questions or concerns. 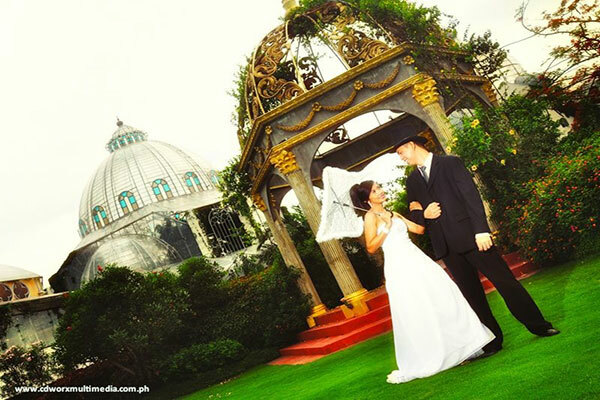 And this is one major advantage of Manila wedding photographer, CD Worx Multimedia Center. 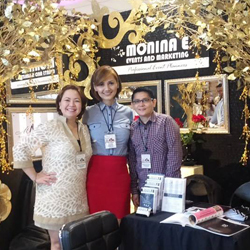 CD Worx Multimedia was established in 2002 by husband and wife tandem Bernard and Iris Medina. They started off as freelancers who continuously honed their craft in wedding photography until they created a style that is unique to them. 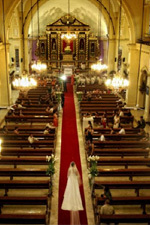 For example, one of the most important moments during the wedding ceremony is the exchange of wedding vows. For most wedding photographers, they may document it in the same way as they would capture the other parts of the wedding ceremony. This, however, does not apply to CD Worx. Bernard and his wife believed that this is the most important moment of the wedding; where the bride and groom profess their love for each other and make a vow of commitment to share the rest of their lives together. As such, CD Worx goes an extra mile to make sure that every single second is well documented. Aside from using 3CCD digital video camera, the vows are captured with a concealed wireless microphone, which captures every single word the couple utters during the ceremony. 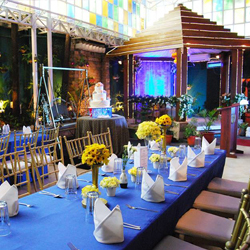 Bernard and his team also understand the sentiments of the guests who wish to give a personal message to the newlywed couple. 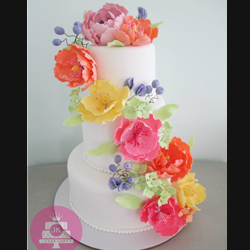 At a typical wedding reception, they may interview 30-90 guests, each getting to say something personal to the bride and groom on their wedding video – a nice gift for the newlyweds. 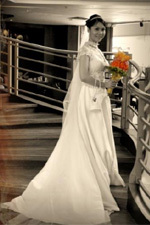 The wedding photos and video are the most important keepsakes of any newlywed couple. 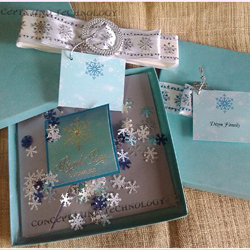 Through these items, they are able to relive those special wedding moments.. With CD Worx Multimedia as the Philippine wedding photographer of choice, couples can be sure that every moment is well captured and treasured.